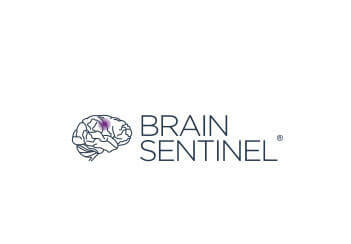 Mike Girouard, President and CEO, and Dr. José E. Cavazos, M.D., PhD, a renowned Epileptologist, founded Brain Sentinel in 2009. The team searched for a seizure signal to measure and monitor. After years of testing and developing, Brain Sentinel created a System that is able to harness a biomarker for seizure activity—and make it available to families that need it. In February 2017, the SPEAC® System became the first FDA-cleared, non-EEG, physiological, signal-based system for seizure monitoring. We are excited to make this technology available to families that have been struggling and looking for answers. © 2018 ACADEMY MEDICAL, ALL RIGHTS RESERVED.